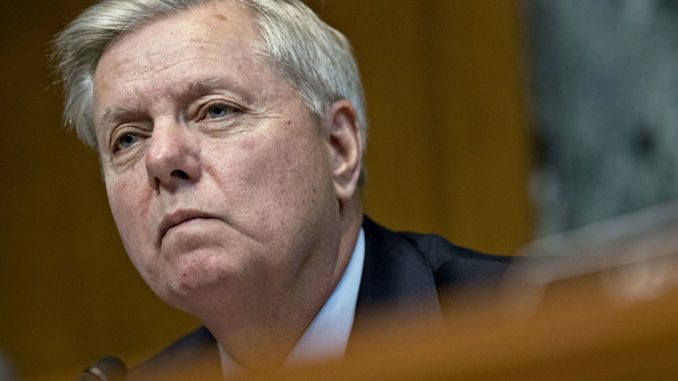 Senator Lindsey Graham has vowed to haul former FBI Director James Comey before Congress to answer questions over his role in instigating the Russia witch hunt. Over the weekend, after Mueller exonerated Trump, the ridiculous “Russian collusion” conspiracy theory came crashing down. One of the key architects of conspiracy theory, James Comey, was out and about enjoying nature at the time the report was released. Westernjournal.com reports: Like Robert Francis O’Rourke, he was walking the land, exploring, and thinking what were, no doubt, very deep thoughts. After all, it’s clear that Comey’s congressional testimony was dodgy at best. Not only did he fudge his answers about leaking classified material to the press, he also (as Dan reported earlier) knew more about the Steele dossier than he wanted to admit. 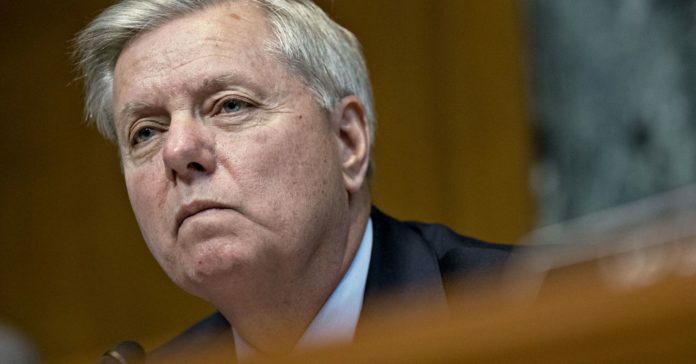 You can watch that here, but it’s clear that Lindsey 2.0 is not finished with this matter..